Tomorrow's SUYL is going to be on Foster Care. So if you are a foster parent - link up and share your story (or what you can). I'm hoping to encourage others who are hoping to be on that road. And I promise I'm trying to get a list up. I've been a terrible blogger lately. So...................I had my first Mammogram today. I'm 40 and it's time. But honestly I think we should probably all start getting them more like at 30. I hear of more and more women getting breast cancer in their 30's so don't put it off. At the very least do self exams and get your annual Doctor visit and an exam there. And it's not that bad. I'm super modest so I was a little mortified or "CHAWED". And it was uncomfortable but not painful. I will say that I try to dress right for occasions but I struck out today. 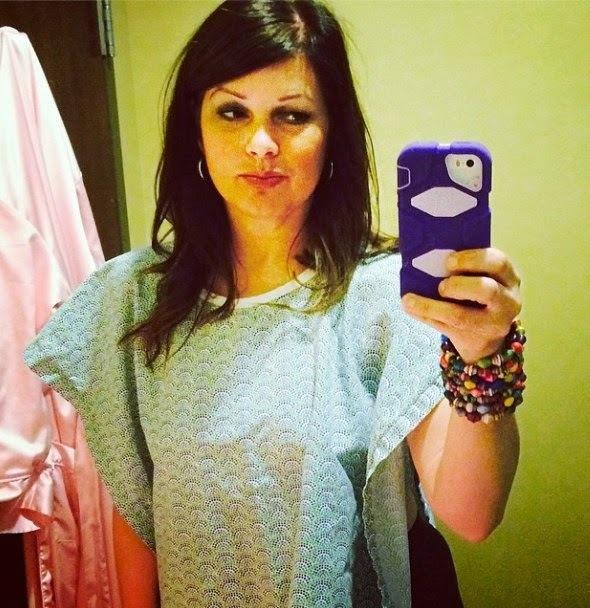 I wore a dress over leggings and boots - thinking I would be putting on a hospital gown. THEN they told me to undress from the waist up and gave me a "crop top" to wear. So that was a little embarrassing. I guess I should be lucky I had leggings on. It's like when I did fertility treatments and I constantly went for appointments where I had to undress from the waist down. I learned quickly to never wear pants for those appointments. I wore dresses or tunics that would cover the bottom half. Dress for the party, right? 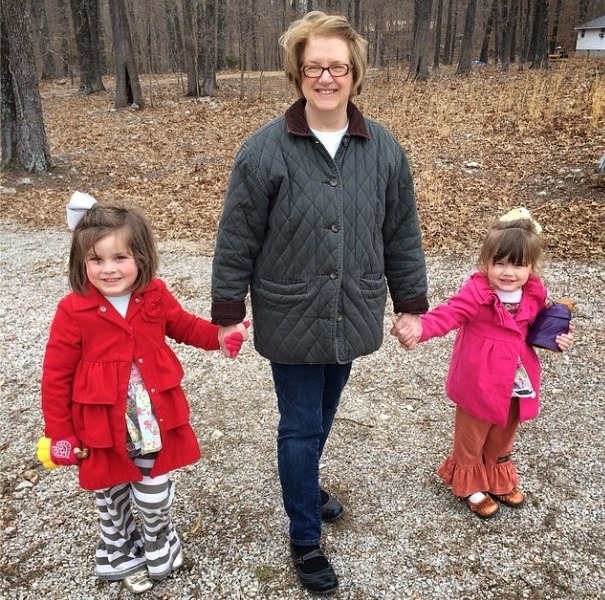 My girls have gone to spend the rest of the Spring Break with their grandparents. They are so happy! They LOVE being at Nonny's house. And I have a few days to try to conquer a million projects around my house. And Scott and I have a few dates planned for this weekend. I'm so thankful for grandparents!!! !